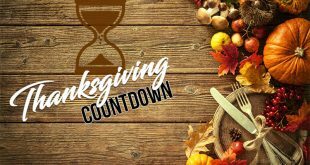 Thanksgiving isn’t only about the food and the nice times that you’re going to spend with your family and friends, but also about how you need to prepare your home for the holidays as well. 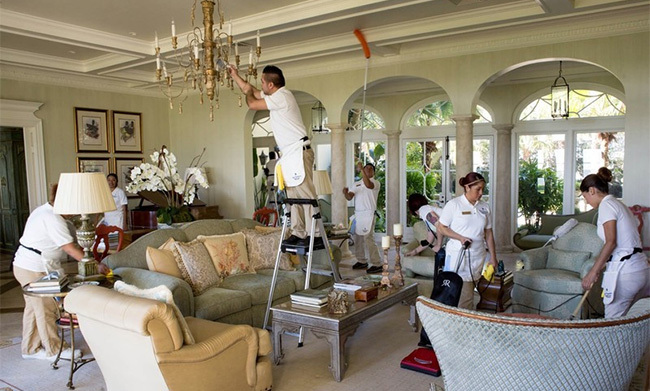 Apart from the decorations that you’re going to get for getting everyone in the mood, some thorough cleaning is going to be needed as well. Let’s go over the time guide line for a better approach. Imagine what your guests are going to see when they’re going to walk into your home. Chances are they’re not going to go through your closets, but there are some places that are going to be out for the show. 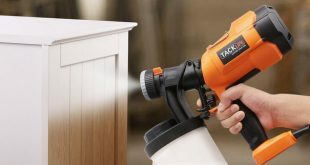 Entryways, mudrooms, living room, dining room, bathroom, kitchen and guest bedrooms should be really clean, especially if your guests are going to spend the night. Have you cleaned the bathrooms yet? 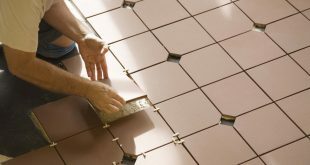 Wash the countertops, wipe down the cupboards and make sure that you remove all the backsplashes. Don’t forget about the refrigerator door. If you’re not getting new dishes or glassware, give the old ones a very good clean. 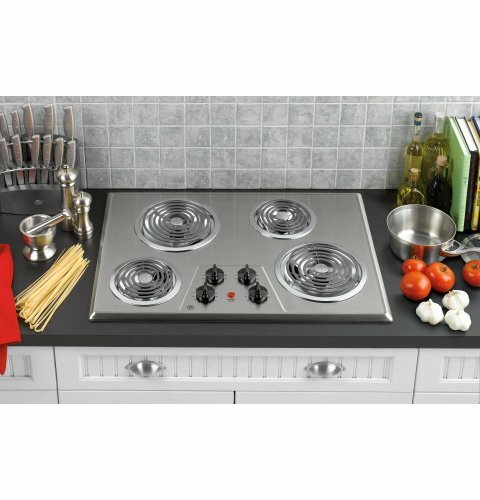 Holidays are a good time to get some new appliances for your home and if you’re thinking about getting a new electric cooktop, the GE JP328SKSS 30 Electric Cooktop – Stainless Steel is a great choice. It comes with two 8” and two 6” plug-in Calrod Heating elements. It features up-front color-matched glass control panel and infinite heat rotary controls. It also includes chrome removable one-piece drip-bowls and its stainless steel finish gives an elegant feel to your cooking area. If you’re going to host some guests from out of town, this is the day when you should start rubbing and cleaning the guest rooms. Do some dusting and vacuuming in the guest rooms. Take a look at the linens and wash the sheets and towels that you’re going to use. Once you’re done with the room, close the door so that the room is going to remain neat and free of pet hair. If you don’t have the time, maybe it’s a good idea to leave it all the cleaning (vacuuming, anyway) to iRobot Roomba. The iRobot Roomba 690 Robot Vacuum comes with Wi-Fi connectivity and makes a great team with Alexa. You can confidently use it for pet hair, hard floors and carpet floors too. It includes a 3-stage cleaning system and even dual Multi-Surface brushes which are going to work better on the dirtier areas. 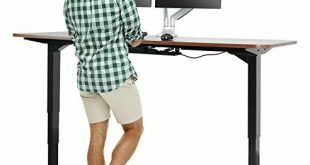 It features smart sensors that are going to guide it under and around your furniture. It runs for 90 minutes until it automatically docks and recharges on its own. 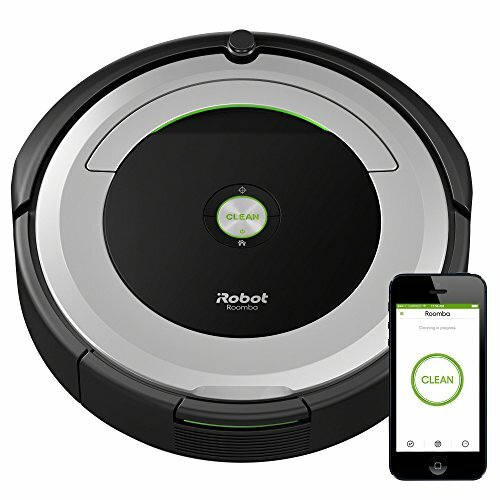 You can also plan the cleaning through the iRobot home app. It’s compatible with both Amazon Alexa and the Google Assistant. Give your guests a real treat and pamper them with some Egyptian cotton sheets. 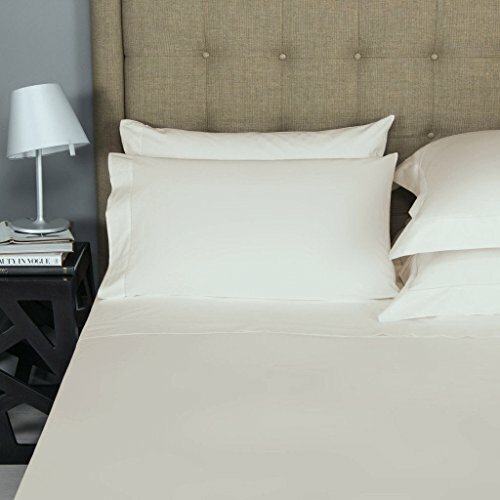 The Mayfair Linen 100% Egyptian Cotton Sheets, Ivory Queen Sheets Set is made with 100% cotton (800 thread count) and the set includes flat sheet, fitted sheet and pillowcases. It comes in many colors so you can find the right one for the guest bedroom. The sheets have 15-in deep pockets and the soft touch feel is going to help your guests feel comfortable and nice. You should also get a nice warming duvet insert for the guest bedroom. 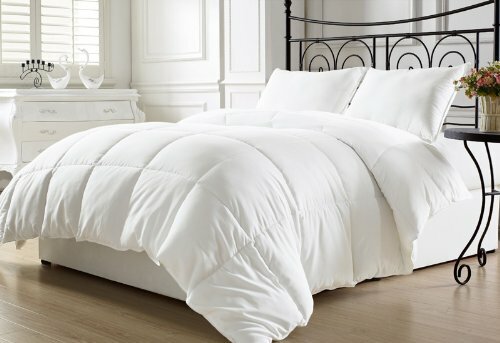 The silky soft alternative comforter King Linen White Down Alternative Comforter Duvet Insert King is going to offer your guests a medium warmth. The duvet isn’t going to shift as it comes with box-stitching design. It’s 100% hypoallergenic so no worries for the allergic guests. It’s easy to machine wash in cold water, which is always a good thing. Don’t we all love the luxurious feel that some soft and fluffy bath towels are able to give us? Pamper your guests with Luxury Hotel & Spa Bath Towel 100% Genuine Turkish Cotton. 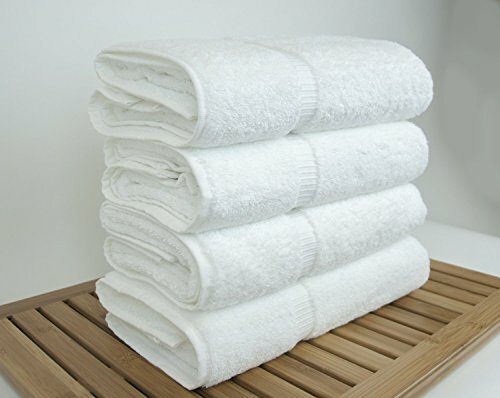 Made of 100% genuine Turkish cotton, the set includes 4 bath towels that are soft, long lasting, luxurious, highly absorbent and look really stylish too. 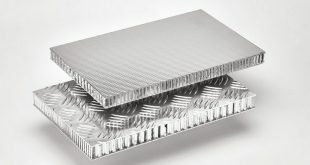 In addition, they’re machine washable and dryable which makes the cleaning easier for you when the guests are all gone. Set out a nice guest basket with body wash, lotion, toothpaste, travel-sized shampoo and everything that your guests may need and enjoy. No matter if you have guests or not, the bathroom always need to be cleaned. Even if most of us don’t really like doing it, this doesn’t mean that you can skip it. You just need to do it. Period. Here’s a checking list for leaving the bathroom into pristine condition. It’s going to take time to eliminate all the heavy soil buildup, so you do need to plan it ahead. Set a date and don’t post pone it. Put the bathmat in the washing machine, fold and hang the towels. Pull the shower curtain to one side so that you don’t miss any spots in the shower. If you’re going to use some powerful cleaning products, it’s best that you change into something more comfortable that you’re willing to stain or damage for good. Put aside the toothbrushes, loofas, shampoos and everything else as you don’t want them to splash some cleaning product by accident. You should eliminate the mineral deposits and gunk by soaking the fixture in some white vinegar overnight. Mix one-part vinegar and one-part water in a plastic bag, securing the shower head with rubber band. Clear the bathtub stoppers and the hair catchers of gunk. It’s not fun at all, but it’s going to keep the water clean when you shower. Use ¼ cup vinegar and ¾ cup water for removing scum. Mix them in the microwave and heat the solution before putting it into a spray bottle. Spray with it the door, floors and shower walls, letting it sit for a couple of minutes. Even regular showers in shower/tub combo are going to leave soap scum at the bottom of the tub basin so you’re going to have to take care of that too. You need to check the material of the tub. Porcelain tubs, for instance, are pretty resilient, whereas enamel and acrylic are going to fade/scratch pretty easy when you’re using too harsh chemicals. It’s better that you use a liquid cleaner for the enamel and acrylic tubs and stay away from the bleach and vinegar. Use some scouring powder for the tough stains, but test a spot on your bathtub for staying on the safe side. Once you’re done cleaning the shower and the tub, you’re going to find the sink a real breeze. You may check it to see its material prior selecting the cleaner. Most of the time, it’s porcelain or ceramic. Don’t forget to pull the stopper out for a good wipe down as well. A good toilet brush and toilet cleaner are essential for cleaning the toilet. Use some gloves and use a general cleaner for washing down every side of the toilet seat. Wipe the toilet tank, lid and sides too. Last thing you want is to check yourself in a mirror that has toothpaste and steam stains. Use a glass cleaner and soft cloth for cleaning the mirror. Maybe it’s not such a bad idea to install a new vanity mirror in the bathroom. 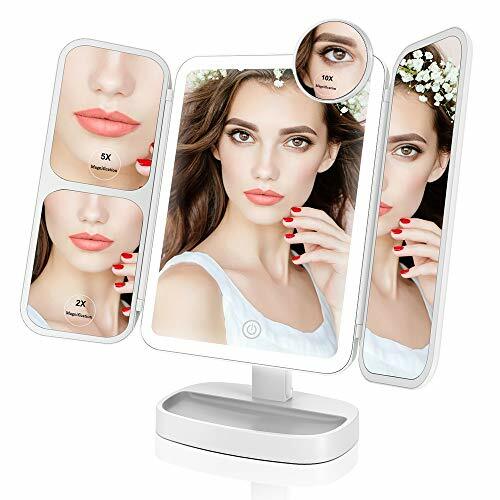 The Easehold Led Vanity Make Up Tri-Fold isn’t just affordable, but also reliable and easy to install. It comes with 21 pcs LED lights and a touch screen on/off. It has 180-degree free rotation design and comes with USB cable for charging. There are plenty of metal fixtures in a bathroom that are going to require your attention. Wipe the fixtures with a damp microfiber cloth and buff them until they’re shiny and nice. Even if you’re all drained out from all that cleaning, don’t forget to clean the floors too. 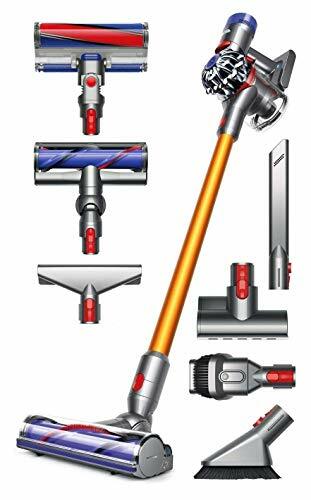 The Dyson V8 Absolute Cordless Stick Vacuum Cleaner is a cord-free vacuum that comes with impressive suction power and feature HEPA filtration, cleaning hard floors and carpets from fine dust and ground-in dirt. Lightweight, versatile and easy to use, the vacuum is one great helper for your Thanksgiving preparations. Dust all rooms and take a look at the ceiling fans, blinds and light fixtures as they also need to be clean. Any cobwebs around the house? Put your glasses on and double check all corners in the house. 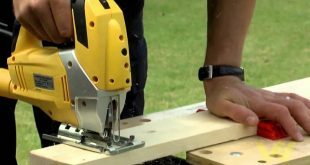 Want to get rid of the old fan and try something new? Take a look at the Broan SPK110 110-CFM 1.0-Sones Sensonic Speaker Fan with Wireless Technology. You can play any audio (make sure you prepare a nice list of songs for Thanksgiving) through Bluetooth-enabled devices as it’s a dual high-fidelity sensonic speakers and a ceiling fan too. This one is efficient and runs quiet, eliminating humidity and unpleasant smells really fast. It’s also UL listed for use over bathtub or shower. It’s Wednesday. Do you feel it in the air? Make some space in the closets for your guest’s coats, purses and anything else. Sweep up the porches, sidewalks, driveways so that everything in the garden looks nice too. Vacuum the whole house and clean the windows too. 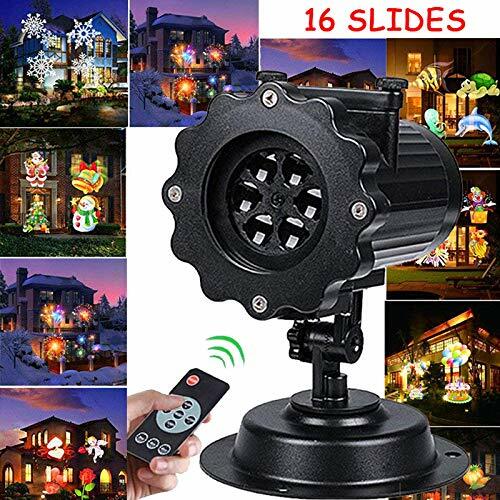 You can give your garden a nice Thanksgiving feel with the Christmas Lights Projector Ostar Snowflake 16 Patterns Decorative Rotating Projection Lamp. The projector is easy to set up and may be used both indoors and outdoors. It’s adjustable and comes with remote control and automatic timer. The light is going to automatically turn off after 6H and turn on again after 18H. it’s made of high quality ABS plastic and the light housing has an IP65 waterproof grade. The power adapter has IP44 waterproof grade. Either way, the projector is going to work also in the rain, snow or intense sunlight. It has built-in waterproof rubber ring of lens so that the effects show better. on top of everything else, it includes 16 multi-color switchable patterns, including Thanksgiving Day, Halloween, Christmas Tree and many more. Do some final spot cleaning before everyone gets there. All the hard work is worth it, you have to admit it. Planning ahead and sticking to your plan is going to be essential so that you may enjoy your Thanksgiving Day!